Work, shopping and then out on a date? 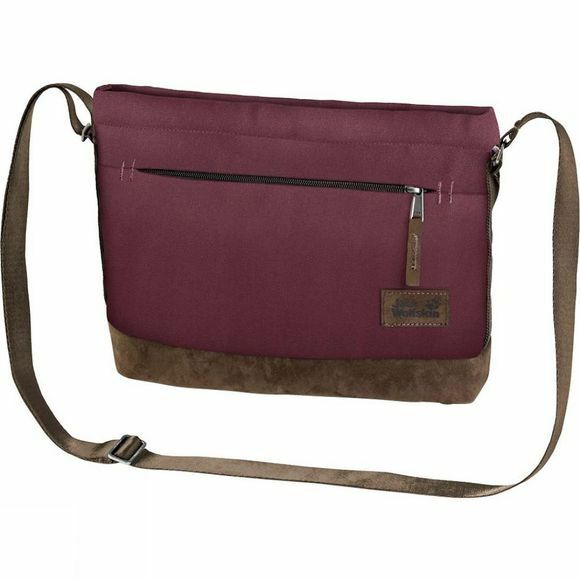 The Womens Cocopa Bag Handbag from Jack Wolfskin is the perfect size for your everyday survival kit. You can adjust the shoulder strap to exactly the right length. High-quality workmanship, classic designs and attractive suede-look detailing. The ethnic patterns were inspired by the traditional textiles of the Navajo, a Native American people who originated from Canada and today live mostly in Arizona.